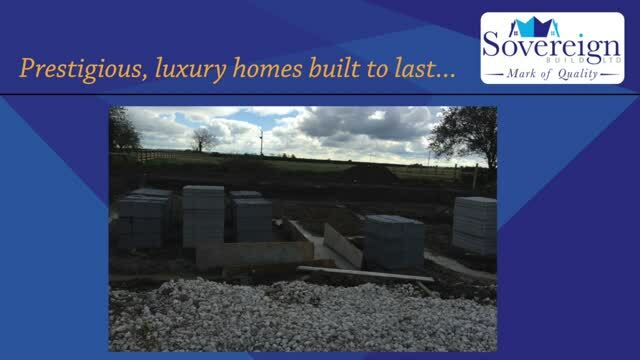 Sovereign Build of York are focused on building new homes for you in the York, Pocklington, Driffield and West Hull areas. 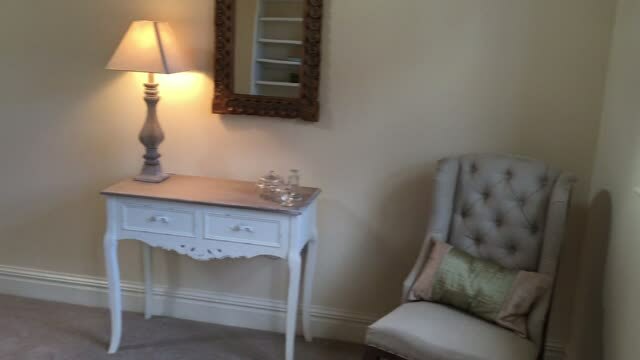 We are focused on quality workmanship at affordable rates for both homeowners and potential property buyers in and around York, East Yorkshire. We are certified NHBC developers with the shared vision of building new houses our customers will enjoy living in and love for years to come! So if your in the market for a new house take a look at our new homes for sale page to see our latest new houses in the York and surrounding areas. All our new homes feature beautiful design detailing all carried out by our skilled team of craftsmen to the highest of standards. Our primary business is in offering newly constructed homes for sale, and working with buyers to offer the highest of quality with the latest of technology. From renovations, conversions, additions and minor structural repairs on existing homes to the design and building of completely new home, we have the experience and know-how to get the job done on-time and on-budget with every project we undertake. © 2018 Sovereign Build Ltd. All Rights Reserved.